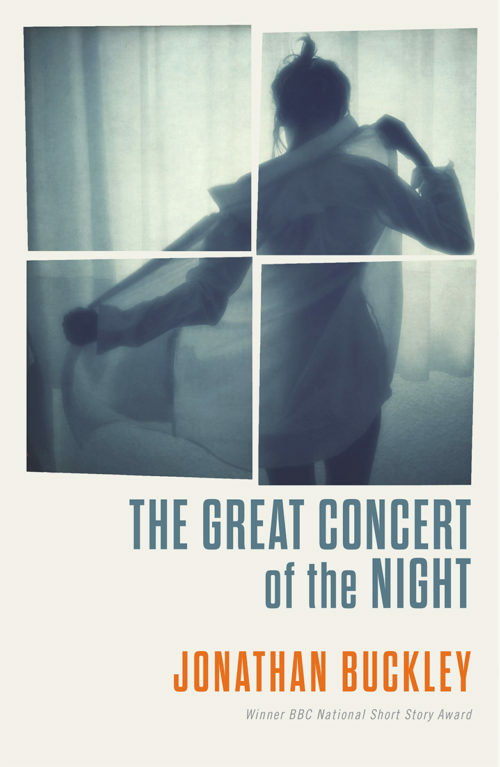 In the small hours of January 1st, a man begins to write, having watched Le Grand Concert de la Nuit, a film in which a former lover – Imogen – plays a major role. For the next year, he writes something every day. His journal is a ritual of commemoration and an investigation of the character of Imogen and her relationships – with himself; with her family and friends; with other lovers. 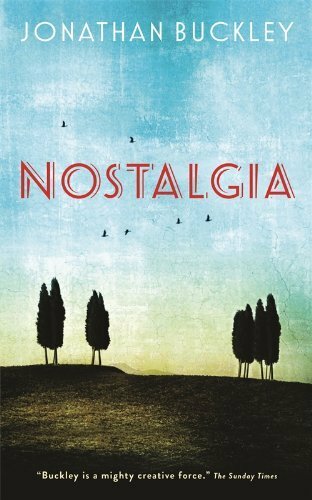 From a multitude of angles – history, geography, present and past residents, flora, fauna, festivals – a small Tuscan town is brought to teeming, vivid life.